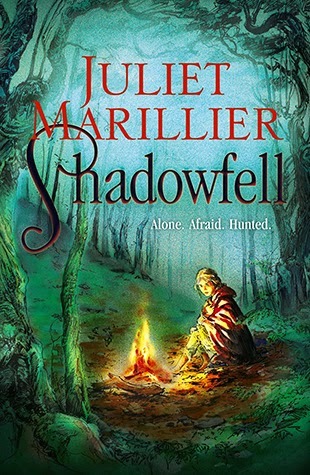 Shadowfell was a book that didn't grip me from the first page, but by the time I was a few chapters in, I was hooked and keen to see how the story would progress. This book has all the clichés you'd expect from a YA fantasy, all the standard characters and plot devices, and yet it has enough originality to stand out from the crowd and some beautifully crafted prose that is a delight to read. Marillier's greatest strength is her ability to play to convention yet still craft interesting characters, believable dialogue and moments of tension. I am keen to see what will happen in book two and recommend this series for any fans of this genre who haven't come across it yet.